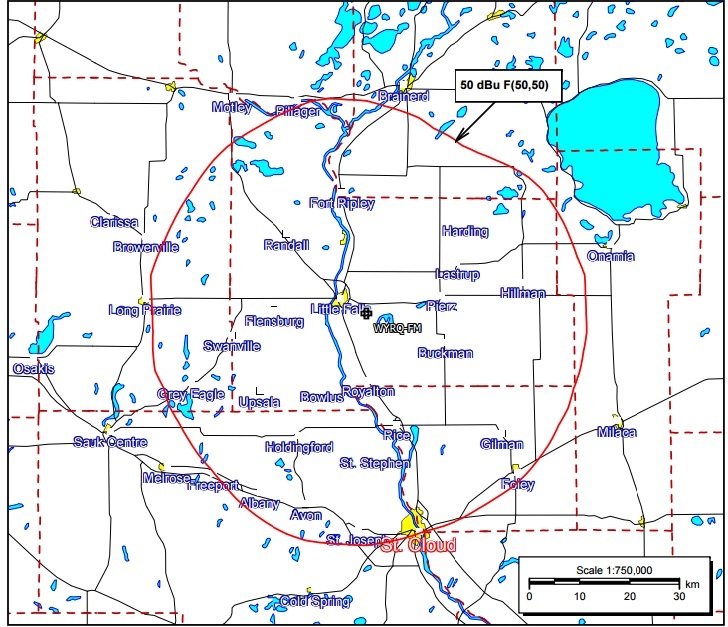 Little Falls Radio Corporation of AM960 KLTF, FM94.1 KFML, FM92.1 WYRQ- The only stations based in Little Falls serving Morrison County with local news, weather, sports play-by-play, popular talk programming and entertainment. Please contact our Marketing Representatives. We would be happy to sit down with you and figure out the best advertising package for your business. "We connect with your Customers"
AM960- KLTF- is your full service radio station- news, talk, sports and farm information. KLTF also carries the Golden Gophers. Target Audience: News, Weather, sports, talk and informational listeners- ALL AGES! FM 92.1- WYRQ-"Your Country Q-92" We feature the best in Country music with the right amount of news, sports , weather and information on what's going on in Central Minnesota. Sports programming includes play-by-play of Royalton, Swanville, Holdingford and Uspala schools as well as the Minnesota Twins. Target Audience: 18-54 active Country listeners. FM 94.1 KFML- "More Music, More Variety" We play the best hot adult contemporary new songs with the perfect mix of oldies and CHR. KFML is the radio home of the Pierz Pioneers. Target Audience: Adult Contemporary Listeners 25-54 market.